This chapter introduces the basic concepts, terminology, and roles of memory in digital systems. The material presented here will not delve into the details of the device physics or low-level theory of operation. 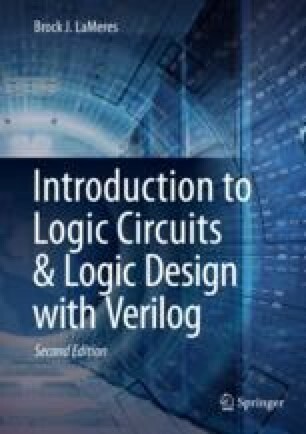 Instead, the intent of this chapter is to give a general overview of memory technology and its use in computer systems in addition to how to model memory in Verilog. The goal of this chapter is to give an understanding of the basic principles of semiconductor-based memory systems.